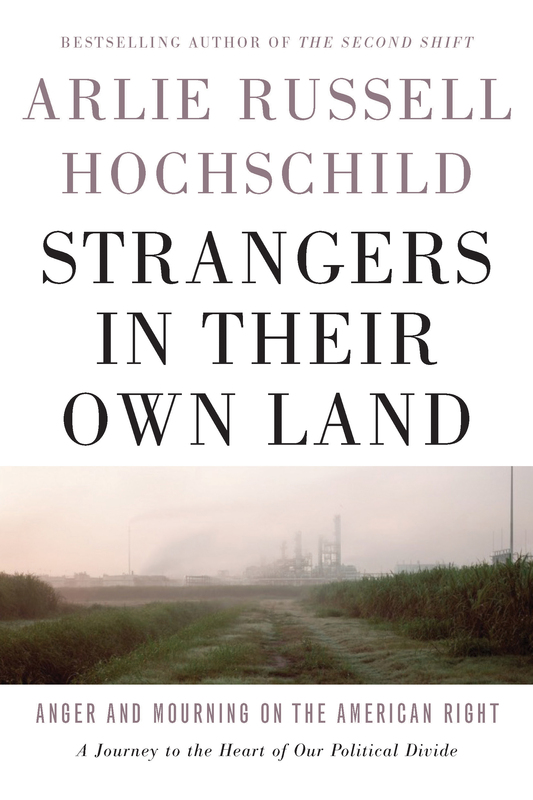 Strangers in Their Own Land by Arlie Russell Hochschild – Smart. Passionate. Persuasive.